CraftNOW Philadelphia invites you to enjoy exclusive access to Victor Keen’s private collection at Bethany Mission Gallery. A spring menu of heavy hors d’oeuvres will be complimented by a selection of wines chosen by Moore Brothers Wine Company. Availability will be limited. Please RSVP by May 3rd. If you experience a delay or non-action after completing the registration form, please clear your internet browser’s cache and try again. You will see a confirmation screen when the payment has been received. 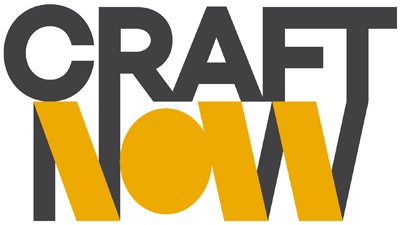 The cost of tickets is tax-deductible to the extent permitted under the law and will directly benefit CraftNOW Philadelphia programming efforts. The Bethany Mission Gallery is home to over two hundred works of outsider art including drawings & paintings by James Castle, Sam Doyle, Howard Finster, William Hawkins, Martin Ramirez, Bill Traylor and George Widener, to name a few. Modern renovations to the 1869 Quaker meeting house were completed in February 2012 in order to accommodate and display the extensive private collection of Victor Keen. In addition to prominently displaying his self-taught artist acquisitions, the gallery also serves as a venue for Keen to exhibit his other art and object collections including folk art, Catalin radios, antique metal toys & banks, milk glass, ceramic pot lids, posters, signage, banners & photographs and antique toasters.